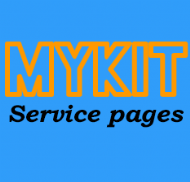 Welcome to GetMeKitted, a site dedicated to servicing clubs, societies and businesses for all their bespoke clothing and accessories without the responsibility of holding stock, taking orders, distribution and handling money. 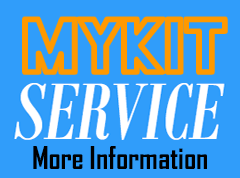 With over 10 years of experience in the embroidery and printing industry and a life time of personal experience within various clubs, GetMeKitted was set up with a perfect understanding of what organisations and their members/customers require. 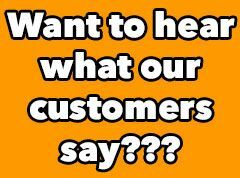 If you would like us to host your dedicated page and assist in building the range you offer please do not hesitate to get in touch.